Managing a new construction project requires planning, organization and a large dedicated team that all have a common goal. CME Corp (CME) is a committed member of your project team. 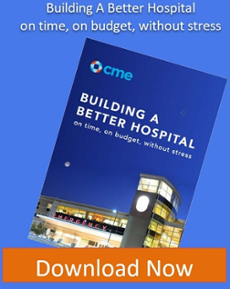 CME assists and supports your team in many of the new construction phases. 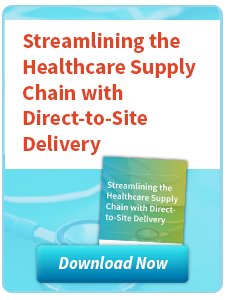 CME represents more than 1,400 manufacturers and 1.2 million products and can provide a considerable amount of the FF&E required for a new healthcare facility. Making an important decision on your new equipment can require more than a quote; we make sure you get everything you need to make that informed choice. CME realizes that secure storage space and resources are at a premium in any new construction project. We have 30+ service centers nationwide to serve you. A new project can include products from over 200 manufacturers. CME ensures these products arrive at the right time to avoid unnecessary storage charges and make every delivery deadline. CME can provide many of your contractor-installed items, typically called out when needed by the construction team. 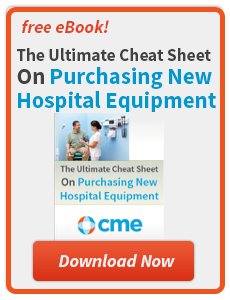 CME gets your new equipment assembled correctly in our warehouse prior to delivery. When you are ready to take delivery of your items, CME will be there. Our service is truly turn-key. 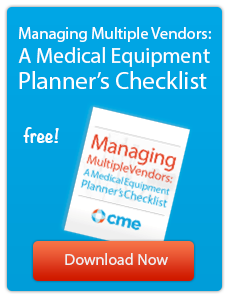 When we leave your facility, you will have all your equipment in the right place, ready for patients. 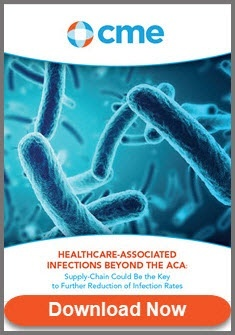 Many biomedical teams are stretched and cannot do the checks and documentation necessary to meet the opening date. CME can amplify your biomed team. We have a crew that can assist with electrical checks, battery checks, asset-tagging and equipment inspections. We will work with your biomed team to get these important tasks done in time to make your opening date. 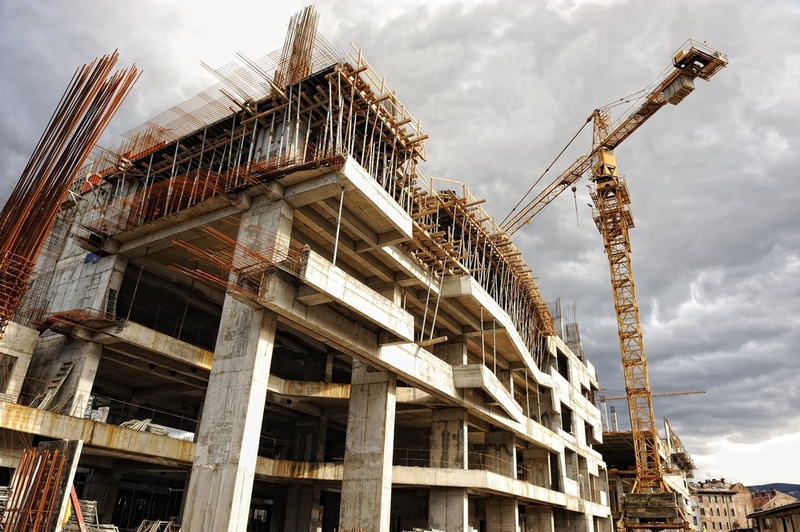 We are experts at working with all your new construction team members including inhouse staff, construction and design teams, outsourced equipment planners, architects, project managers and general contractors. Every project is different, and we are flexible enough to work with everyone involved in your project within your guidelines. CME’s pledge is to get your new facility open on time and be completely functional when those doors open for business. Let us be a part of your new construction team. You will not be disappointed. 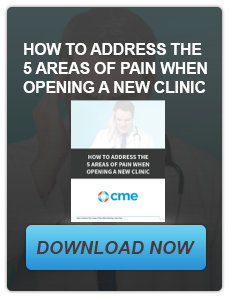 Check out two of our resources Building a Better Hospital and How to Address the 5 Areas of Pain when Building your New Clinic. For more information about any of our services or products, call us at 800-338-2372 and let us quote your next healthcare project!